Lenovo officially launched the Lenovo VIBE P1m, smartphone VIBE latest model is more powerful yet affordable. VIBE P1m claimed was created to meet the needs of consumers who are always connected to the internet and productive, the battery life is very long, mobile users do not have to worry about the battery runs out while traveling. Lenovo VIBE P1m is a smartphone with a large-capacity battery, 4000mAh, so it can be worn all day without stopping and equipped rapid battery recharging function, which makes the user does not need to linger charge the battery. With a battery capacity is very large, someone with a busy activity that keeps pace with the times, can continue to be active and productive without having to bother with running out of battery power. VIBE P1m Lenovo also equipped with an innovative power button saver to extend battery life and charging OTG capabilities, which provide the convenience of users, can easily charge the battery connected to a USB accessory. Lenovo VIBE P1m has a 5-inch landscape display, and weighs 148 grams, with a 64-bit processor MediaTek MT6735P 1.0GHz Quad-Core and 2GB RAM and Android 5.1 operating system with Lollipop. Lenovo VIBE P1m using 8MP rear camera, and a 5MP front camera, capable of producing a captivating image. Users also do not have to worry about saving a photo or video files in large numbers because Lenovo VIBE P1m has 16GB of internal memory which can be increased further through a MicroSD slot that can provide external storage capacity up to 32GB. Using refill ink in printer cartridges is one way to save on costs and expenses. However, this is not the best way so that the printer remains durable and working optimally. However refill a printer cartridge with ink from a third party done by the student to an office employee. The most fatal thing done by lay people in charge refill ink in a printer cartridge is to dismantle all parts of the cartridge. So may cause damage to the cartridge and the printer. Open the top cover on a cartridge is the worst way to refill the ink. Open the top cover of the printer cartridges, refill ink for, may result in the ink be spilled. Not only spilled, can make dirty yourself and your entire environment. In addition, the condition of the cartridge open and visible part of the retaining absorbent sponge ink cartridges may disrupt the current position in the tide back in the printer. 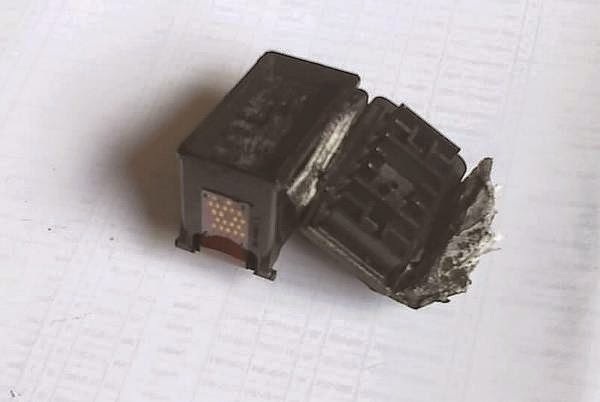 To refill the ink in the printer cartridge, preferably by making a hole in the top of the cartridge. Large of holes adapted to large the needle, to enter the ink using an injection. This method is the most effective, safe, good, and easier to do. Not to damage the physical cartridge, and the work becomes more clear. When the cartridge is installed in the printer, may not be able to enter the house of the cartridge. In addition, when the printer is working, the ink on the cartridge will stain the paper during the printing process. Body printer will also dirty. Place a container of waste ink in the printer will also fill up quickly, because the ink will come out by itself, because the content is not in accordance with the proportion. 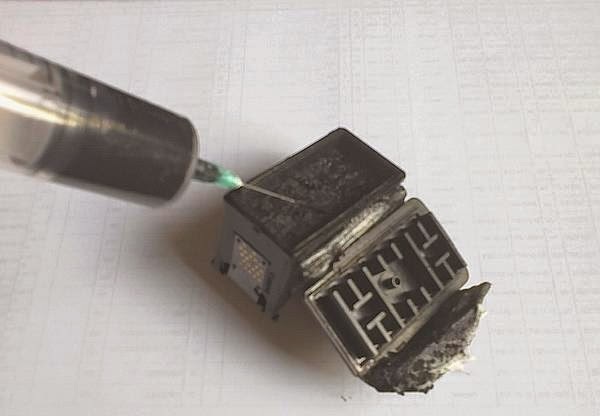 It is not recommended to fill the cartridge with the ink refill, by opening the lid of the printer the ink absorbent sponge, type and any brand. Because it can damage the printer and print the results worsen. Printer becomes soiled by ink spills out of the top of the slit. When mounting the cartridge into the printer, it will break Castile, because it adds to the gap space Castile. Ink refills for ink jet printers have many brands and prices. From the cheap price, up to the most expensive. If the note in passing, these products do not have different ink. They differed only in container sales. Some use injections, using glass or plastic bottles. But on the face of the content is not significant difference. In the market, the price of refill ink for ink jet printers a variation. Starting from $ 2 to hundreds of dollars. The amount of ink on every product sold is also very varied, according to user requirements. Inks are very easy on the can in stores office supplies and computer stores. On average, each brand claimed good results, and do not damage the printer. Some are expensive, some are cheap, there is the price is very cheap. Each print head in several types and brands of printers have the durability of different. In general, the ability of the print head is measured based on the number of prints paper. Generally, each print head with ink refill using standard, able to survive for printing on paper of 8000 to 12000 sheets. Even then, depending on how large the density of posts on every sheet of paper printed. The more expensive a refill ink of the same size, then the better the quality that is offered to the buyer (If the ink manufacturer said interpreter with the quality provided). Usually ink refill with expensive price guarantee print quality very good. Also provide a guarantee of durability of the ink on a paper in print. The better the quality of the ink, the resistance to weather and light the better, and can last up to several generations. Not only is the quality provided, the durability of a print head is also determined by the quality refill ink. Since most manufacturers have a dose ink thickness and viscosity of different inks, and if something goes wrong dose, it can be more easily damage the printer (cartridge / print head). Each printer brands such as Canon, Epson, HP and Brother, have high levels of thickness and different ink density. So, never mix ink devoted to one brand to another brand of printer, or use ink for Epson printers to other brands. So, already available special inks for each printer brands on the market. Now live determines your goals scored. For ordinary purposes, such as printing a document, plan, or for the purpose of printing photos. With the aim of printing in very large quantity, or print just any time. It is relative to the selection of ink you are using. Common ink is good enough for all the needs above. But with premium ink, of course there are differences in quality and results, in color caused mold and durability of the ink. 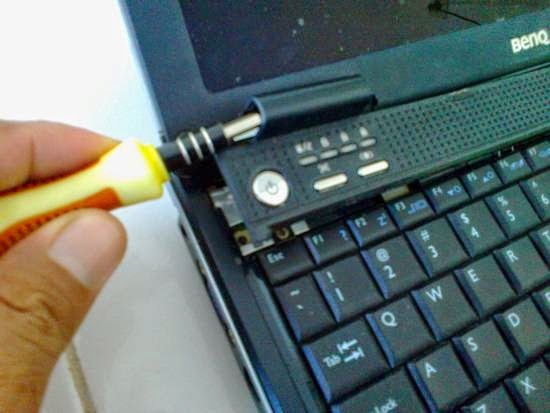 How to replace the hard drive on a laptop/notebook? Hard drive is functioning computer hardware for data storage media. Hard drive is also a place to put the computer's operating system. Harddisk is very vital function in the use of computers. Without the hard drive, the computer can not be used. Capacity hard disk capacity to store the data on constantly increasing. Currently, most of the operating system and the data have been using graphical display with high resolution. Video, music, and images into data and entertainment wajid owned and stored on a computer. Data in the form of a document also contains sound files and images with high image. Therefore, the capacity to greatly affect the carrying capacity of the hard drive and use a computer, laptop/notebook. Often, users of notebook/laptop running out of free space on harddsik on their laptops. Music files, videos, and images stored on a computer that is very valuable, may not be removed by its owner. So that the free space on the hard drive on the wane. If you need to replace the laptop, then the data backup process into something that they Rebet. 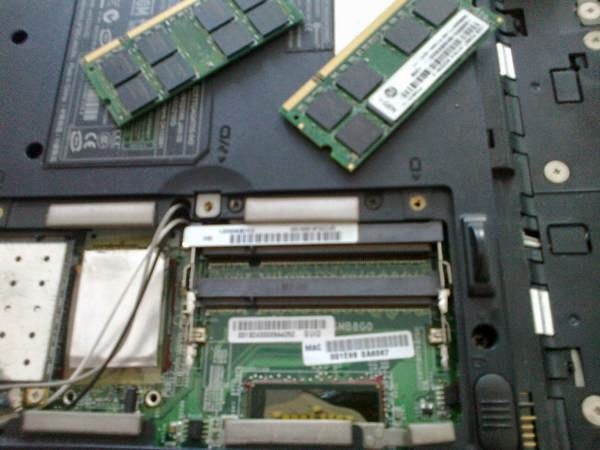 One way to do is to replace the hard drive on a laptop/notebook. Replaced with a hard drive with a larger capacity. 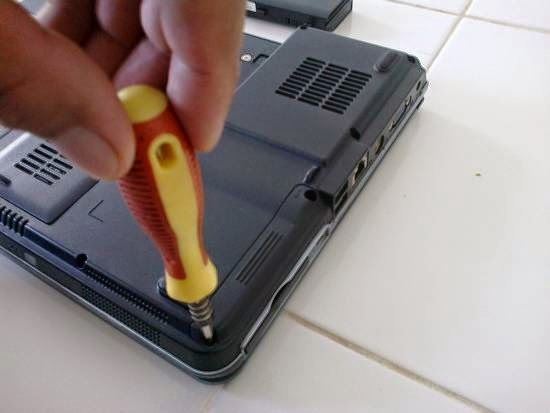 Replacing the hard drive on a laptop/notebook is easy, can be done by anyone by the owner of the laptop. Typically, on a laptop will put the hard drive in an easily accessible position. With the aim to simplify the process of upgrading. 1. Turn the laptop, note the entire bottom of the laptop/notebook. Note bolts and symbols on the body. 2. Find that shows the symbol of the hard drive screws. 3. Open the screw with a screwdriver. 4. Open the cover of the hard drive. 5. Pull the hard disk by hand. 6. Open the hard disk casing. 7. Replace the old hard drive with a new one. 8. 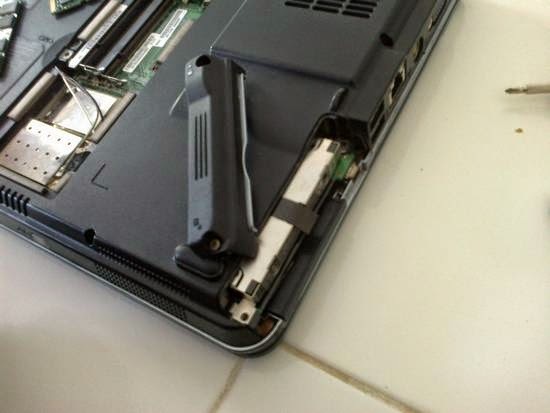 Replace your hard drive in place. Your old hard drive stored data is important that you do not delete. To gain access to all the data on your old hard drive, you can buy a put on your hard drive casing, so that the disk can be used as long as the thumb exsternal drive disk. Laptop keyboard is one of the three classical input devices to the laptop, the other two are the mouse and touch screen. Unfortunately, the laptop keyboard is very limited but crucial model associated with productivity on a laptop, that has certain rules on laptop keyboard keys. The device of this notebook is that we will explain this time, and I have explained well in the laptop ebook material. 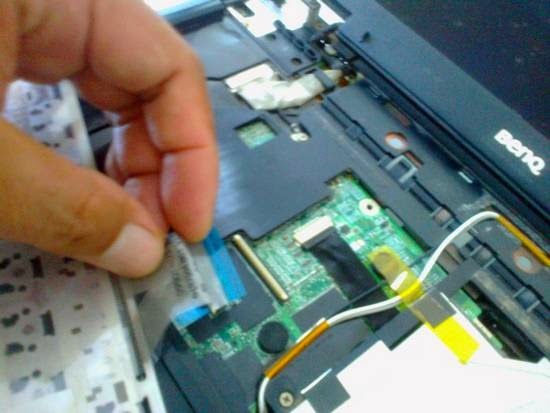 How to remove keyboard on a laptop / notebook using the same technique on all types and brands of laptops. Because all of the products have been using established standards. 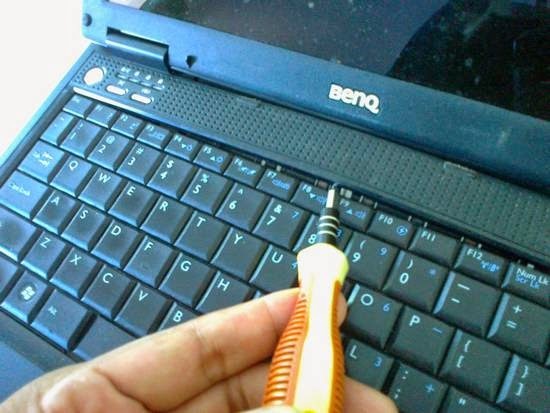 Although there are differences in bolt installation techniques, but in general all can be done with a similar technique in removing the keyboard on the notebook. 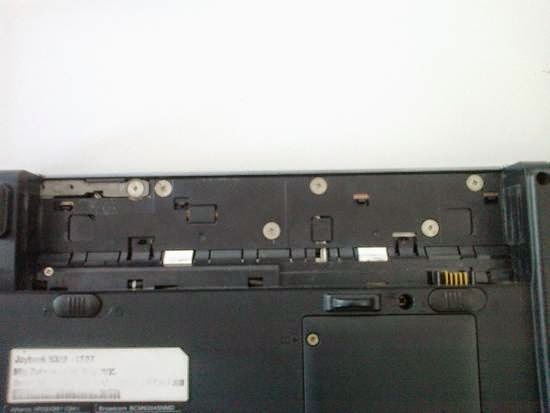 To note when removing the keyboard on a laptop is the number of bolts used. Also to be considered is the cover on the top of the keyboard which is also home to the power button. Note the cover, whether to become one with the whole body of the laptop or not. If not, then the cover is key to the process of opening keyboad on laptops / notebooks. 1. 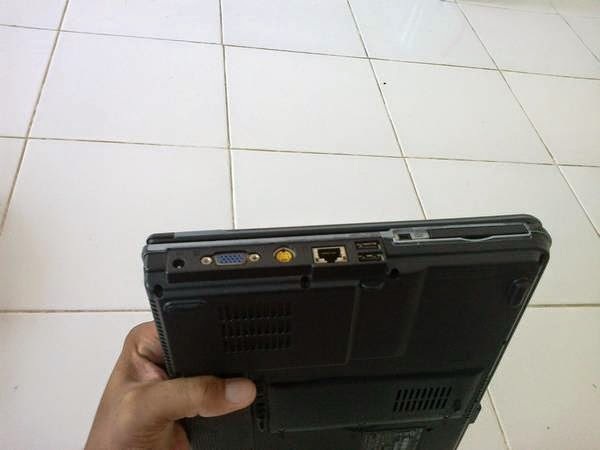 Check the bottom of the laptop / notebook, attention all under the laptop, especially near the battery. 2. Open the battery, and then note the existing bolts. 3. Locate the screw marked with a keyboard image, meaning the bolt is a keyboard hook. 4. Open the cover above the keyboard by opening all bolts are contained in the battery compartment. The bolts are usually lighter colored ( colored chrome ), flat shape with the wider. 5. Go to the top of the keyboard cover by prying it slowly. 6. Open the retaining screws on the keyboard. 7. 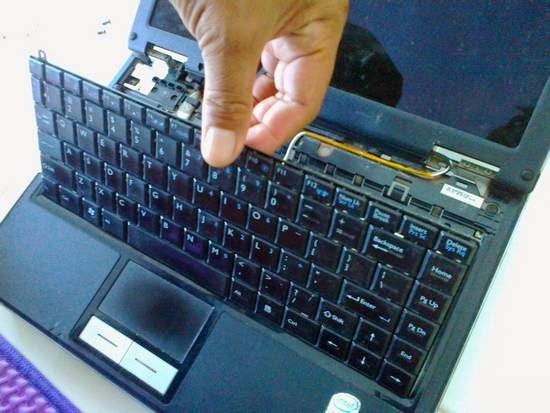 Once all the screws removed, lift the keyboard, make sure all the hooks apart. 8. 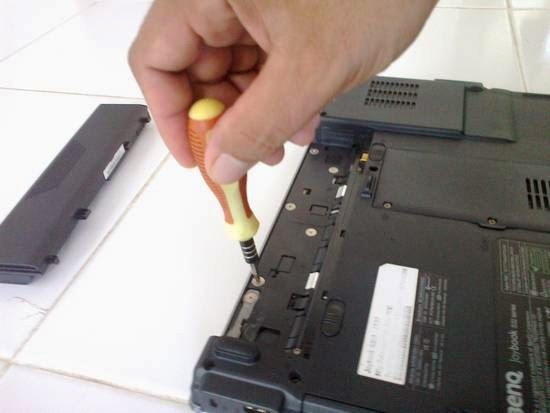 Open the keyboard cable by opening the retaining cable socket, then remove the cable. On a laptop, notebook keyboard is the primary input device. This is the interface between the user and the laptop. In most laptop keyboards are connected directly to the motherboard via a flat ribbon cable. In its form, the keyboard uses an arrangement of buttons or keys, to act as mechanical levers or electronic switches. Despite the development of alternative input devices, such as the mouse, touchscreen, pen devices, character recognition and voice recognition, the keyboard remains the most commonly used and most versatile used to directly input into the computer. Laptop/Notebook is getting heat from the undue! Laptop / notebook is good if performed in accordance with its specifications. Sometimes the performance of the notebook / laptop decreases along with life. The older a notebook / laptop, then the performance will decrease. 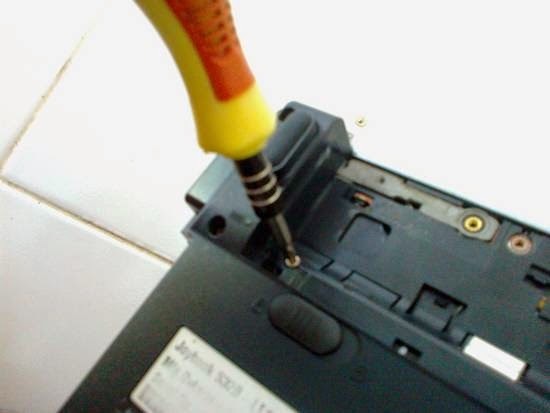 It relates to the durability and capability of electronic components in a laptop. 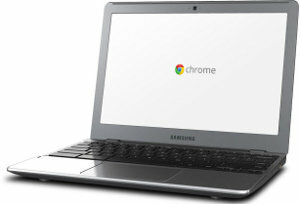 The performance of the laptop / notebook is also influenced by the heat generated on the processor. The more heat the processor, then the reduced performance of a laptop / notebook. Laptops will be slow in processing a task. With or without realizing it, the user will feel the change in temperature when using a notebook / laptop. Usually the temperature gets hot after use within 15 minutes, after which the temperature of the notebook / laptop will last and stagnant until use. Laptop cooling fan will spin if the processor is very hot, and stop turning when the temperature has dropped. Processor temperature can be felt by touching the bottom of the notebook / laptop. If the processor temperature is very hot, even more heat than usual, and can be felt in all parts of the notebook / laptop, there are many chances of that happening. Here are the chances of that happening if the temperature of the laptop / notebook gets hotter than it should. 1. The processor cooling fan is not functioning properly / fan dead. 2. The cooling fans weaker processor. 3. Circulation of air in the cooling chamber processor is not going well. 4. Many tasks are performed by the processor / too many applications are running. 5. Upgrading the components notebooks / laptops that do not fit properly, exceeds the set limit. 6. Dust that accumulates on the heat sink. 7. The memory that has been damaged, do not work well. To know the exact cause of the notebook / laptop is getting hotter than it should be, must be tested one by one, starting with close all running applications, then feel the temperature change on the laptop / notebook. If the temperature has not dropped, it can be done by feel and hear the sound of the processor cooling fan. If you hear a voice, there is still functioning. If the sound is weaker than usual, the possibility Permit has been weakened. All of the checks carried out starting from the outside to unload the entire body of the notebook / laptop to see the condition of the cooling system on the processor and VGA. Nexus 5 has been launched by Google. This smartphone is equipped with the latest operating system, Android 4.4 KitKat. Devices made by LG. Anomalies many interfaces on the latest Android, KitKat. One of these is the change in Android, display interface is different from previous generations. But this latest operating system can only be used on the Nexus 5, can not be used on other smartphones. The possibility of this is done to increase sales Nexus 5. The most striking change in the Android 4.4 KitKat posted on Nexus 5 is a more clean and beautiful. Not only smartphones and Android tablets from other fendor, even Nexus 4 and Nexus 7 is rumored to not be able to enjoy the existing interface on the Nexus 5. The best thing of the operating system Android 4.4 KitKat is no need high hardware specs. Smartphones and tablets that use 512MB RAM, claimed to be able to properly run this operating system. There are eleven excellent features possessed by the Android 4.4 KitKat. Multitasking is faster, better accessibility support, easier access files, print documents easily, increase the experience of reading e -books, there are two new sensors are detecting footsteps, and the footsteps counter, the user interface is cleaner and more attractive appearance and gorgeous, Smart Caller ID, priority contacts, voice command ( " OK Google " ) to be able to use the applications on the device, and the concentration of SMS and MMS messages. 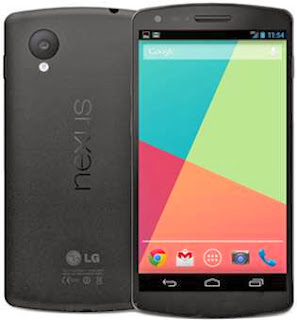 Besides having the advantages, there is one of the most glaring deficiencies in the Nexus 5. The Nexus 5 smartphone many users who feel disappointed with the poor quality of the audio produced. The resulting sound is not clear, feels like there is sand in the speaker. Google and LG responded to this problem. They say that the audio quality problems on Nexus 5 is a software issue, not hardware. Audio software error only occurs when users operate applications Google Play Music and YouTube. Besides these applications, software and output the resulting audio to function normally. To resolve this problem, Google is rumored to prepare for the planned software update will be downloaded by the user via the Play Store. Drop test was performed for toughness Nexus 5. Nexus 5 is dropped from three different positions, to measure the resistance to impact, on the back, side, and front. Nexus 5 is tested white version. Because the white version has a glossy black plastic strip on the side, which may be more prone to scratches than the strip gently on the black version. Drop test results provide interesting results. The side of the Nexus 5 suffered minimal damage, but the screen has the greatest damage on all sides. However, the device can still be used well. Someone from iFixit has tried to dismantle the Nexus 5. Smartphones made by LG received the title as a phone that is easy assembled. Of 10 values, the Nexus 5 menedapatkan value of 8, which means that a high standard of convenience. Nexus 5 is made with a modular design concept. Concept that makes devices that have a level of convenience for the unloading - pairs by users. Speakers, headphone jack and Nexus 5 is considered more easy to repair if damaged. Additionally, screws and glue light standards facilitate the process of dismantling the Nexus 5. Google Nexus 5 for $ 350 in the Google Play Store. But consequently, potential customers will experience delays in shipping due to shortage of products available. While the quota for T - Mobile, can be obtained at a price of $ 450 off -contract, or for $ 41.99 with 2-year contract and a $ 17 monthly fee. How to refill printer ink? Printer is the most basic needs of a computer device. Without a printer, we will not be able to produce a file like that has been done on the computer. Then the printer is a requirement that must be met by workers, especially in the field of administration and paperwork. Computer printer is a device most frequently encountered problems. One of the problems with the printer is that the ink has run out, so it is not able to print the document in accordance with what we want. Moreover, if the printer is used continuously without stopping, then certainly the ink will run out quickly. So need to buy new ink. Problems will arise if the printer uses a non-stop, while requiring austerity budget in a job. Printer ink would be very expensive if you have to buy very often. Therefore, many manufacturers make a breakthrough by releasing ink refill ink products for the printer. 1. Go to the top of the printer (printer's top cover). 2. Lift and remove the cartridge that you want to fill with ink refills (there are two cartridges, color & black). 3. Punch a hole through the top of the cartridge. 4. Fill perforated cartridge with ink, use a syringe to fill it. 5. When finished plug the cartridge into place. 6. Close the top of the printer. Toshiba is a leading brand of Japanese. Also for his lapot products. Have a pretty good quality. Many people like laptops made by Toshiba. Products with a fairly good resilience, competitive price, And guarantee a satisfactory service. Every product of Toshiba laptops are very popular with many people, especially in Asia. 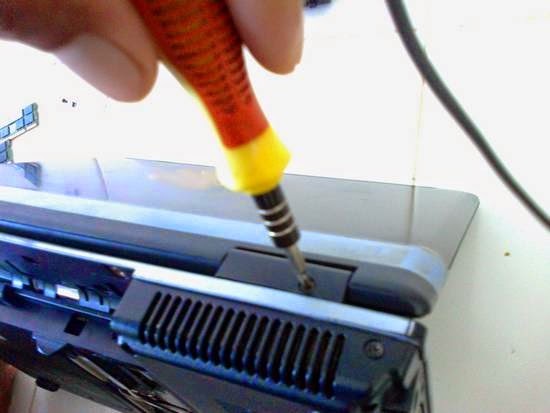 Toshiba laptops are known for excellent durability, will be tarnished if someone uses the laptop is not in accordance with the designation and specifications. Many people are forced to use a laptop with lower specs, used to do heavy work, such as playing games. Things like that will make a speedy laptop is damaged. 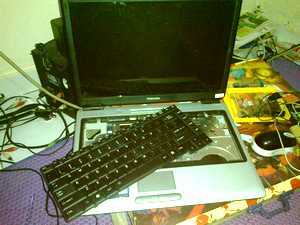 If Laptop Toshiba with lower specifications used to play games, there will be serious problem. 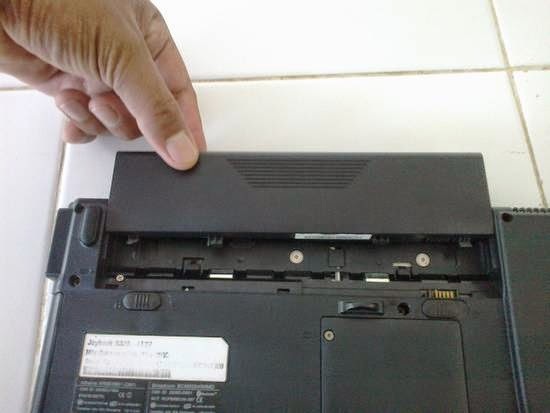 The problem that often occurs with Toshiba laptop is Satellite, particularly L310 series is damage to the keyboard. Especially damage to the button, which when used for typing, some letters will not be able to function. If such a problem occurs, then the keyboard should be replaced. - Turn off the laptop, make sure the adapter cable is not connected to the electricity grid. - Make sure the laptop is not being charged. 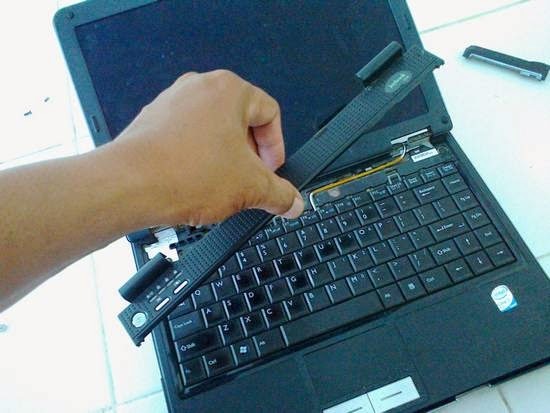 - Remove the laptop battery. - Observe the existing bolt near the battery connector, there are two bolts on the left and right of the battery connector. - Open the bolt with the appropriate screwdriver. 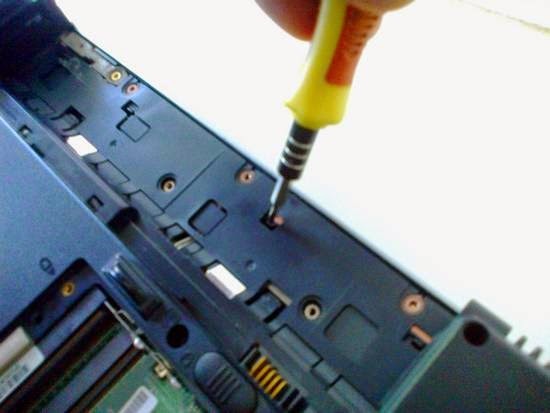 - On the keyboard, remove the keyboard retaining bulkhead at the top of the key by prying with a small screwdriver. - After anchoring removable bulkhead, open the retaining screws under the keyboard retaining bulkhead that has been opened. There are two bolts that must be removed. 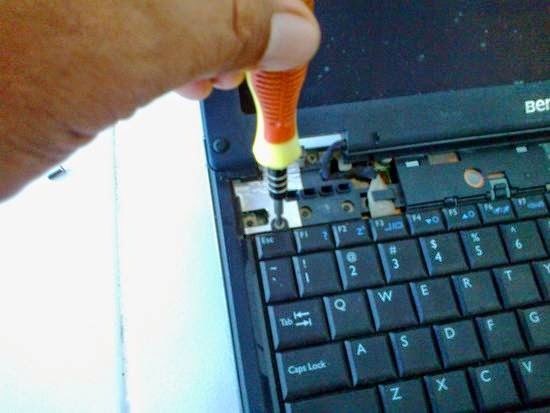 - Once the bolt is removed, lift the keyboard slowly. - On the keyboard connector to the motherboard, the latches on the connector, then remove keyboard. - Prepare a new keyboard that is used as a substitute. - Insert the plug into the motherboard. - Put the keyboard in accordance with the place. - Install the retaining bolts keyboard. - Replace the keyboard retaining bulkhead. - Insert the locking bolt on the battery. - Put the battery in place. - Turn on the laptop. 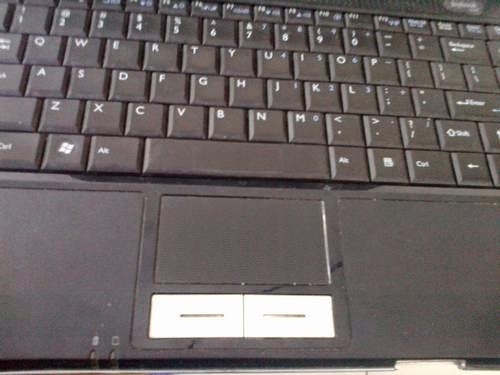 Once the new keyboard installed and tested the laptop, if the computer works fine, means replacement keyboard successfully. If not, take your laptop to a service center and a nearby computer repair. Notebook has now become the most vital thing for most people their usefulness. Because now everyone's doing his job using the notebook. Because the shape is easy to carry anywhere, with the development of the size and dimensions of the increasingly portable, making this portable computer use is becoming very popular among businessmen and students. Notebook with a shape that is easy to carry anywhere, making it highly vulnerable to computer problems when taken away. Stumble, fall, scalded, to be stolen, making it extremely vital. So the possibility of damage is very high. So often the owner of the notebook became very panicked when his computer was damaged. Each notebook with top brands, sometimes it is not a guarantee of durability this portable computer. Whether a notebook is durable and highly dependent on the use and maintenance by the owner. Many notebook owners overlook proper care should be taken to ensure that portable computers can function properly forever. Each notebook manufacturers strive to provide the best services when there is a problem of its users. But the promise of service provided notebook manufacturers do not give any guarantee the customer feel at ease in using notebook. Because sometimes, service to consumers only authorized seller of notebooks in stores. Manufacturer is rarely open service center for all the problems facing consumers of its products. Only country-specific country consumers can easily find a notebook service center when experiencing problems on his laptop. Just as when the notebook is damaged. Sometimes the confusion in which their users have to carry the notebook is being damaged. Sometimes the warranty does not apply to certain countries. Although it can be used, consumers have to wait long before you can obtain notebooks into good shape again. It happened because the notebook is damaged service can only be performed at a central distributor in the country. Sometimes the damaged notebook should be brought to and fro, and ultimately the consumer notebook from being damaged or even lost. Availability of spare parts is also a very calculated in buying a notebook. Although a notebook made by a reputable manufacturer, not a guarantee of spare parts can be easily obtained in the market. Sometimes have to bring notebooks to consumers outside the region, or abroad to places where parts can be obtained notebooks. It certainly will take a lot of cost and time. Just like a car, the notebook also must have spares. And spare parts should be similar and equal to the original. If not, chances are that the notebook will work with the very poor, or even add damage upon use. Some of the content posted on this site is commentary or opinion. The information on this site is provided for educational and entertainment purposes only. It is not intended as a substitute for professional advice of any kind.